Budweiser light beer is made from high-quality fragrant hop varieties made in the United States and imported with barley malt and rice. The palate is delicious and mellow, making it the most popular light beer in the world. Increase the number and frequency of page posts with the most engaging page posts in the four weeks of December 2012, increasing brand effectiveness and increasing sales among customers aged 21 to 34. 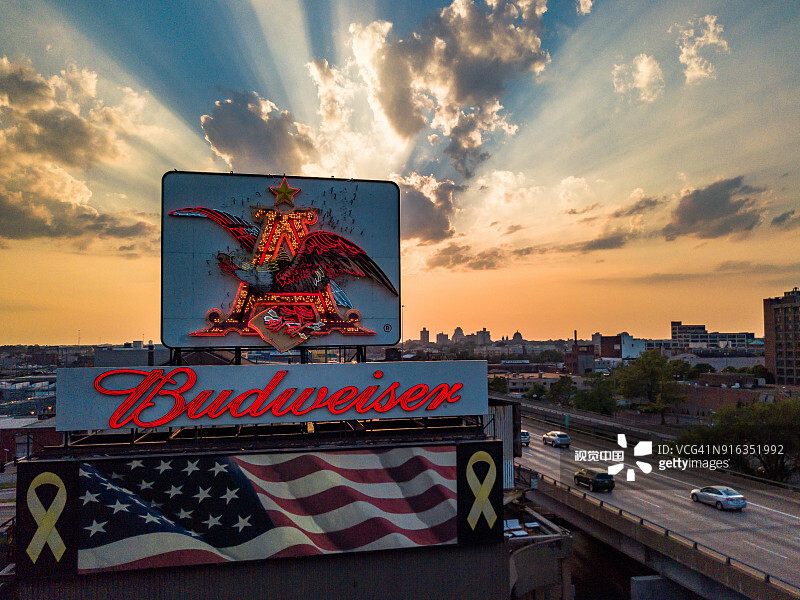 Budweiser Light Beer is well known both online and offline for its fun and witty content. The brand decided to launch a campaign on Facebook only between December 3 and 31, 2012, with a focus on increasing the number and frequency of page posts that were most interactive last year. One of the hot posts is that someone dumps Budweiser from a smartphone. Targeting is for fans and non-fans between the ages of 21 and 34, with an average frequency of more than five times in 28 days. 4. After using the Facebook media to spread the post, the number of “smart beer” reached 18 times, and the number of non-repeating users reached 1.6 million. The goal of this campaign is clear. We understand and enhance the promotion of popular content, increase the exposure of page post ads, and significantly increase the offline sales of Bud Light.